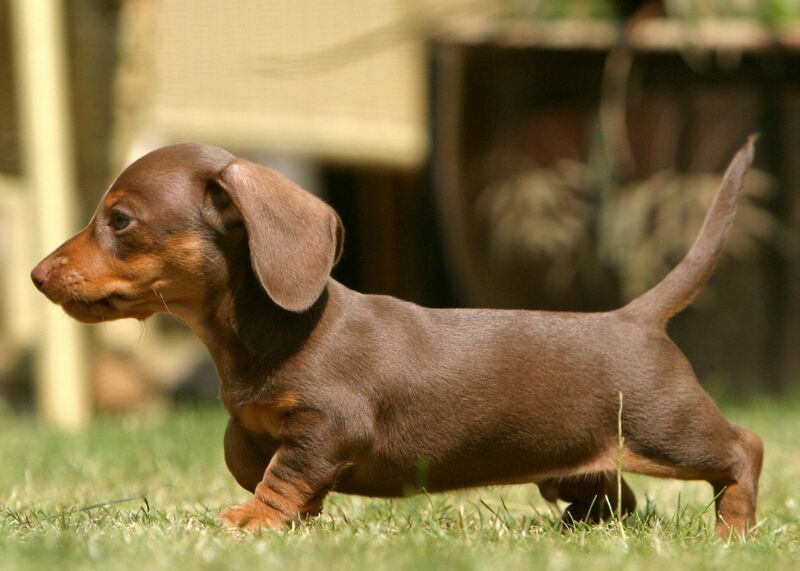 We all know that Dog is man's best friend. Aside from providing us companionship and entertainment, don't you know that dogs enrich our lives and making us happier and healthier overall? Yes, it is true. 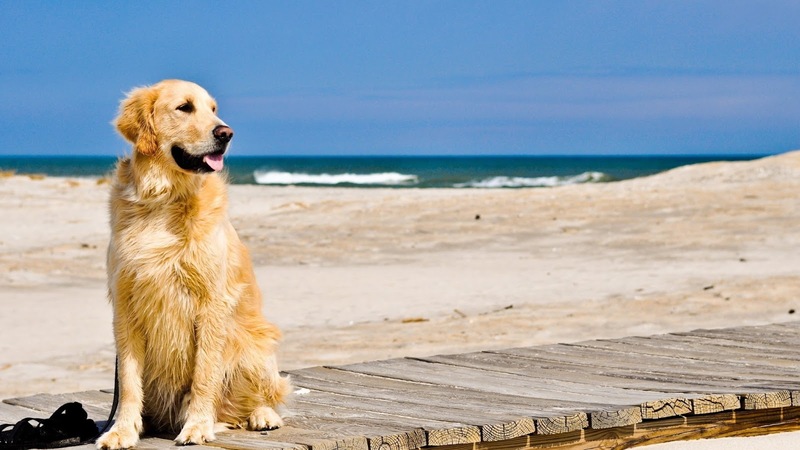 Dogs can boost our mood. According to studies, 15-20 minutes with our dog makes us calm and relaxed. They are better than medicine too. 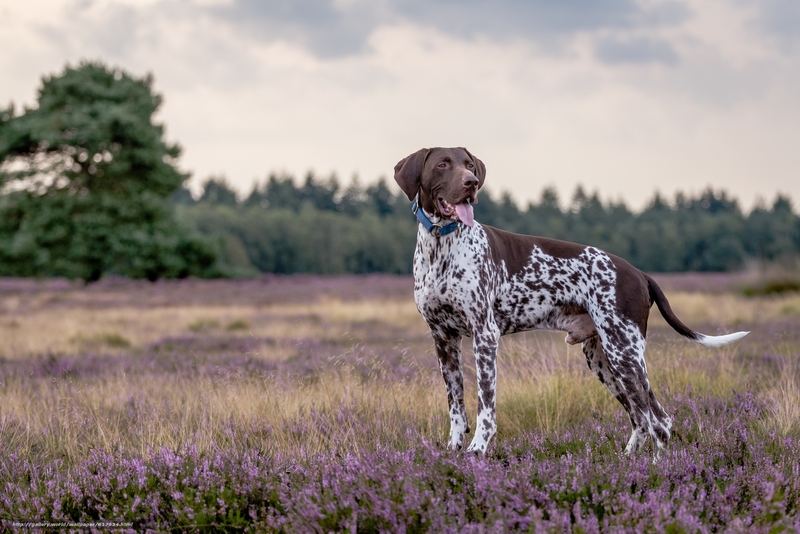 Dog owners or lovers have been found to have lower cholesterol, lower blood pressure, fewer heart attacks, and according to a study by the British Journal of Health in 2004. 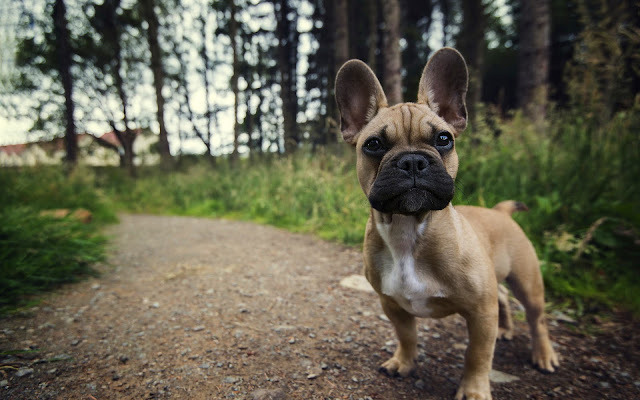 Your pet will also help you to stay active, more social and relieved stress. 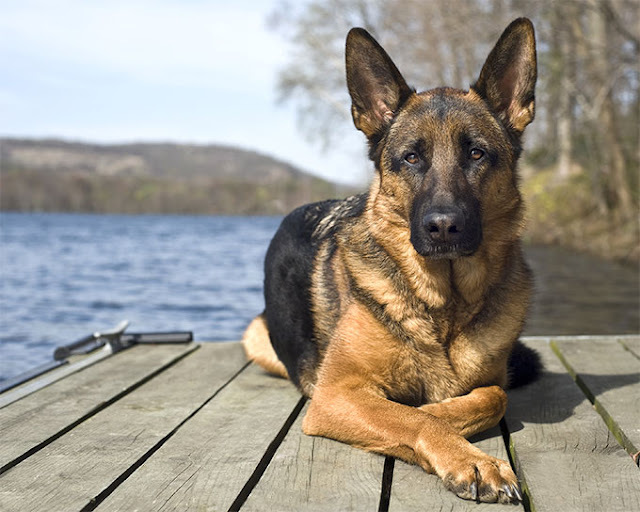 In raising children, dogs are helpful too. 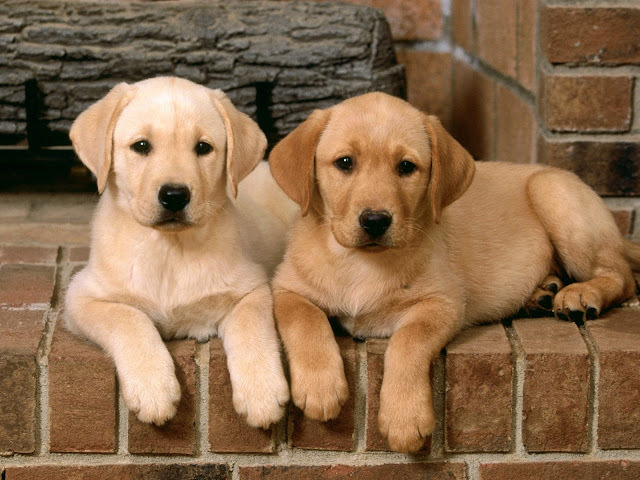 They help kids grow stronger and they are therapeutic for kids with Attention Deficit Hyperactivity Disorder (ADHD). Your child can release excess energy by playing with the dog and caring for the pet will also help teach your child responsibility. 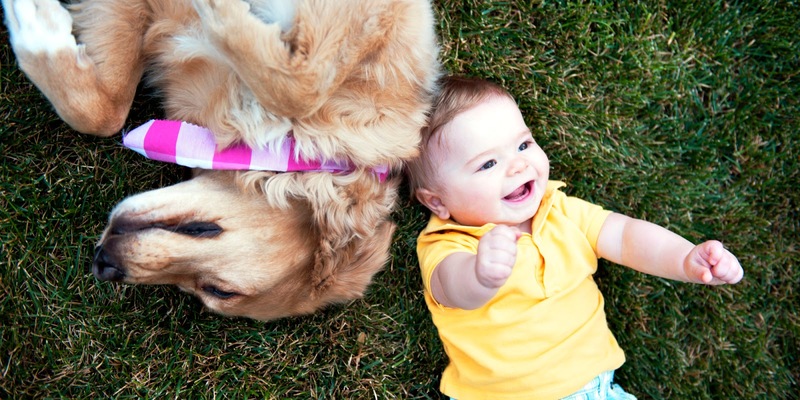 Dogs can also help calm your child. 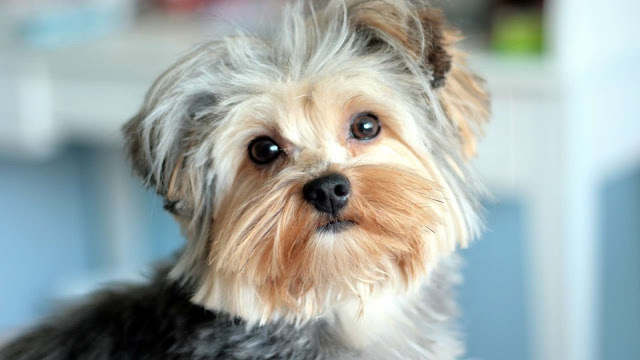 Moreover, dogs make you a better person.Having a dog teaches us patience, commitment, and selflessness. 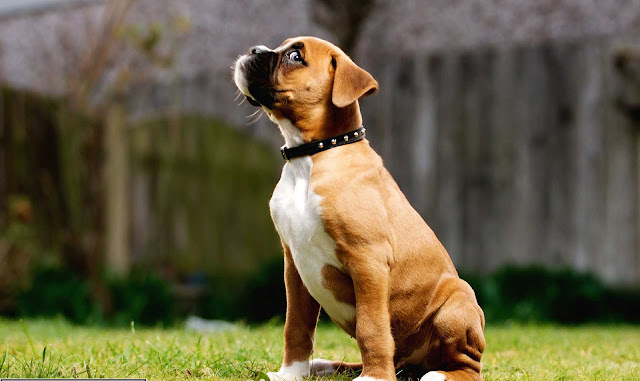 Caring for a dog takes a lot of responsibility and commitment, and it also teaches us to be more patient and less selfish. 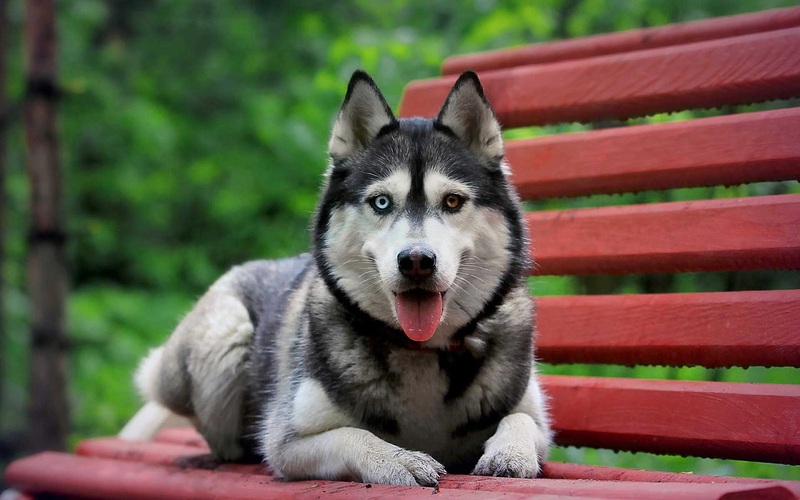 Interested in having a furry companion? 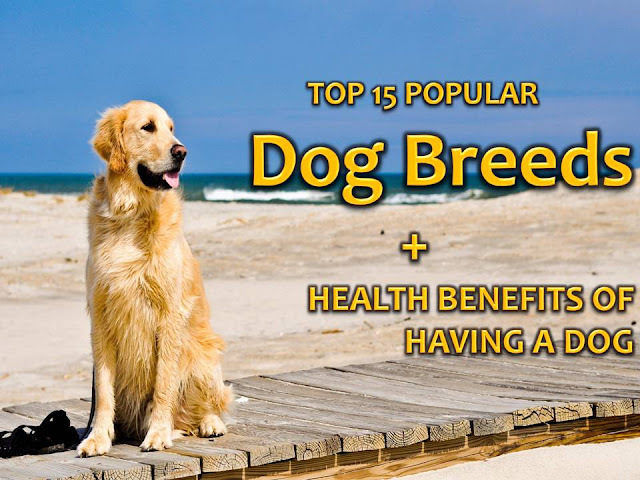 Check out first what are the top 15 dog breeds and their characteristics before you decide what breed to buy. 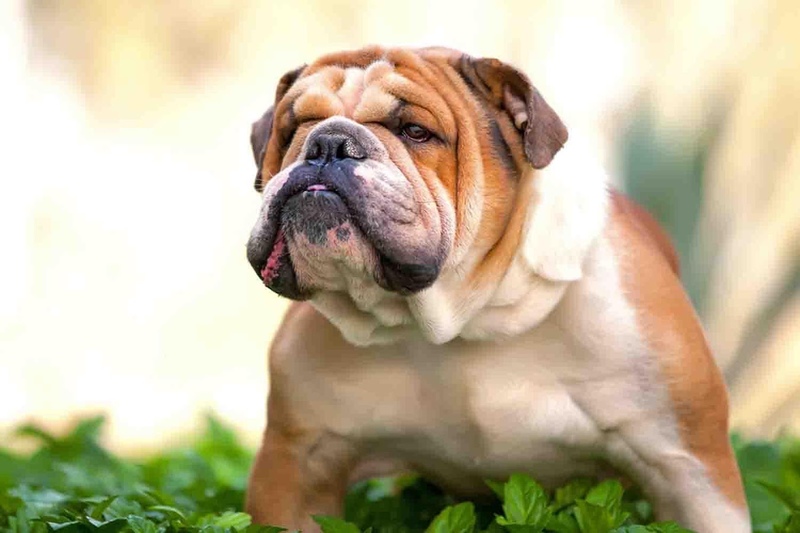 A breed that can also be a good guard dog. 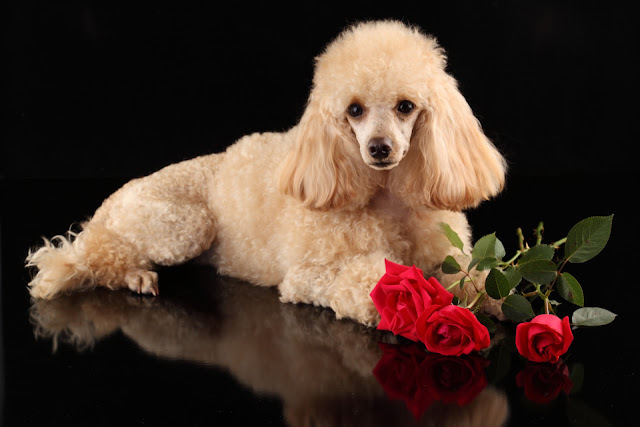 They are sweet and goofy dogs but they need high-maintenance due to health issues. 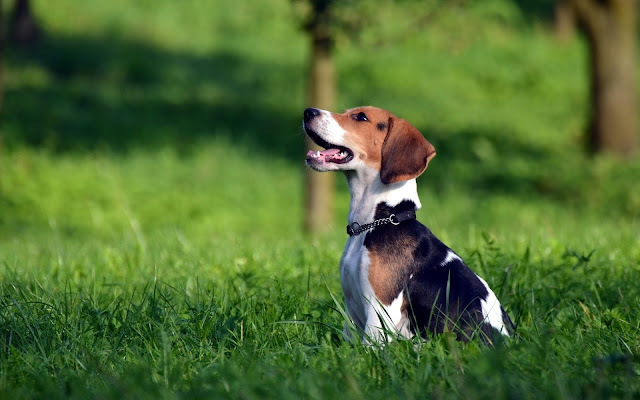 Many people still use them for hunting, and they are popular in the agility ring as well. This breed are popular due to intelligence and loyal nature. 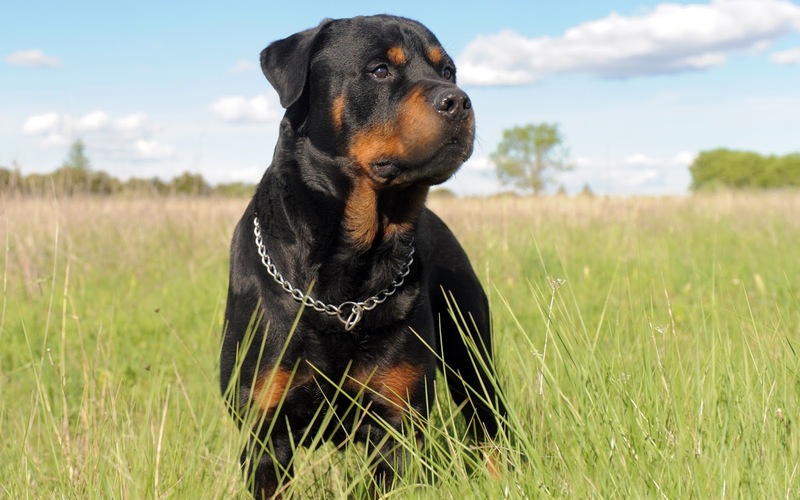 Dobies are also great at agility and other performance events that require brains and speed. 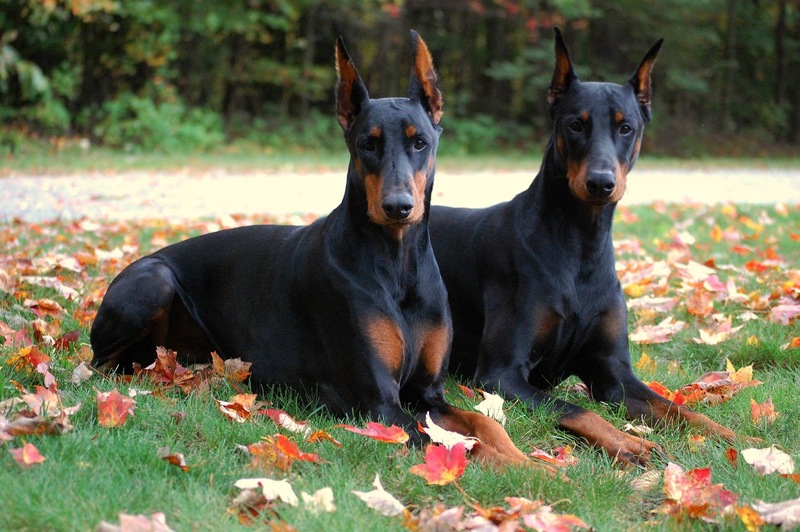 The only downside is their lifespan – it’s just not long enough – many Dobies are taken by cancer around 10 years of age. 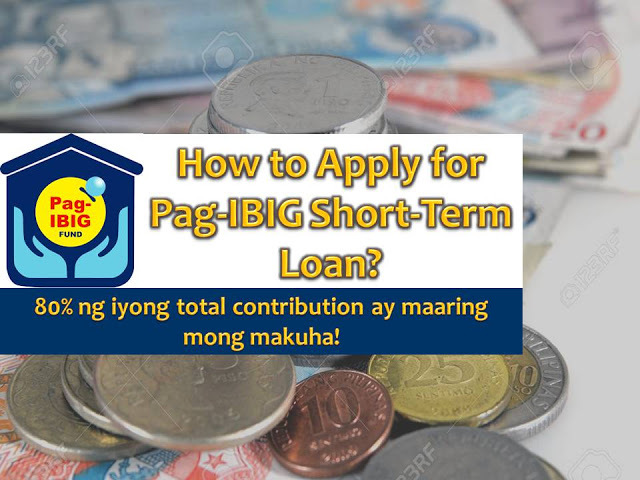 Do You Know How to Apply for Pag-IBIG Short Term Loan? 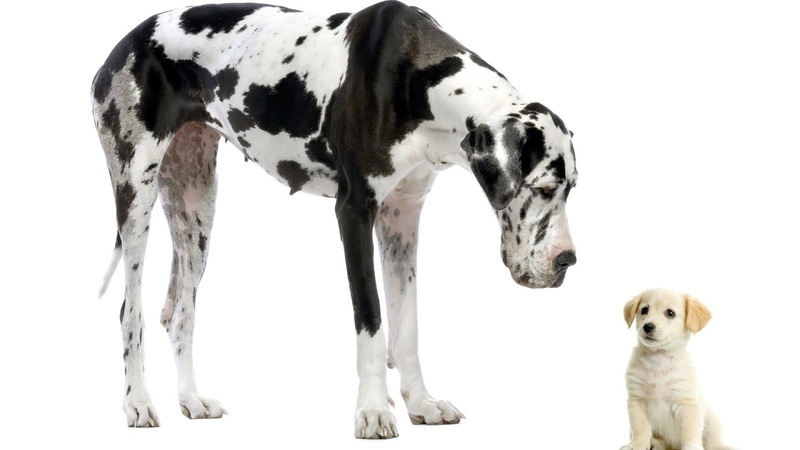 Don't you know that as a member of Pag-IBIG, you can avail many kinds of loan and not just a housing loan? Here's a good news, this 2017 you can now borrow the 80 percent of your total savings in Pag-IBIG through Multi-Purpose Loan (MPL). All you need to do is to make sure that you made a 24 months contribution; you are an active member of the fund nad has an updated account if you already had an existing Pag-IBIG housing loan, multi-purpose loan (MPL) or calamity loan.MPL is another short-term loan (SLT) program of Pag-IBIG that aims to provide financial assistance to Pag-ibig members for house repair, minor home improvement, home enhancement, tuition or educational expenses, health and wellness, livelihood, and other purposes. As a consumer, are you familiar with "No Return, No Exchange" policy? We often see this posted in malls or printed in receipts. What did you do when you discovered that the new item you bought has a hidden defect? Have you tried to return it or leave it behind? Have you experience returning the defective item and never got a refund or new item in return? These are few questions in our mind that need an answer. 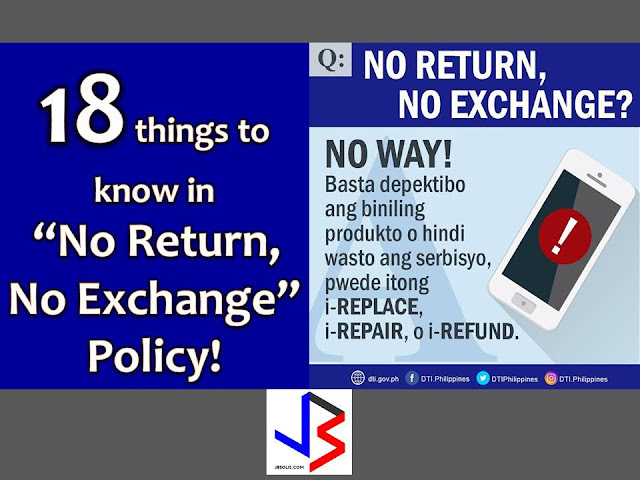 According to Department of Trade and Industry (DTI) here are the common questions, a consumer needs to know about their rights in "No Return, No Exchange Policy." As a Filipino that works abroad or OFW, how long would you like to work in other country and be away from your family? Do you have a goal to be able to come back in the Philippines for good, let us say, after 10 years of working? Others may say, this is impossible because of too many spending to meet, especially with a family back home without a stable income. But according to wealth expert Vice Rapisura, president of the Social Enterprise Development Partnership, Inc. it is possible for an OFW to set a goal to come back home.